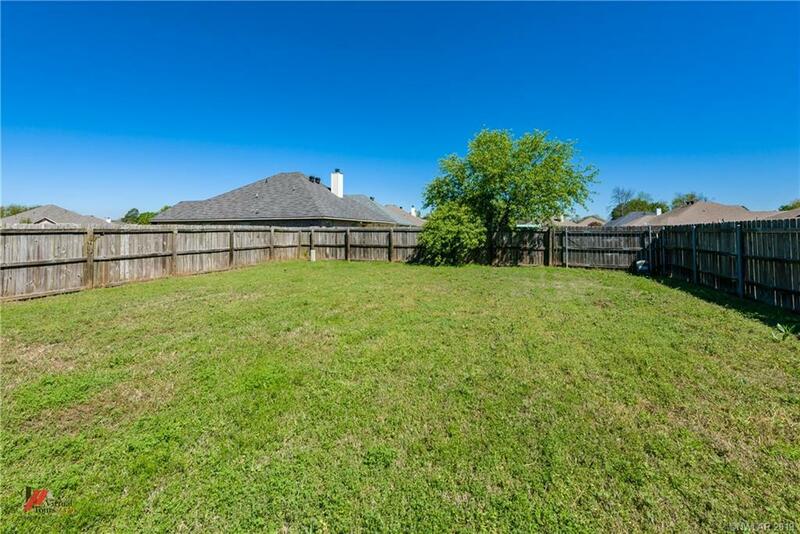 320 Gaston Lane, Bossier City, LA.| MLS# 243279 | Tahira Abdul Rahman | Tahira & Associates Realty, Inc | 318-840-4916 | Shreveport, Bossier City, Northwest Louisiana Homes and Commercial Properties for sale. 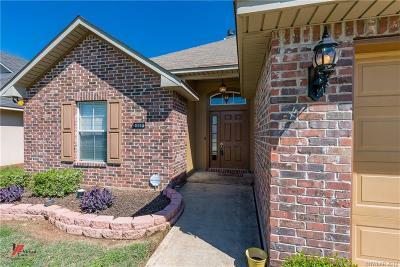 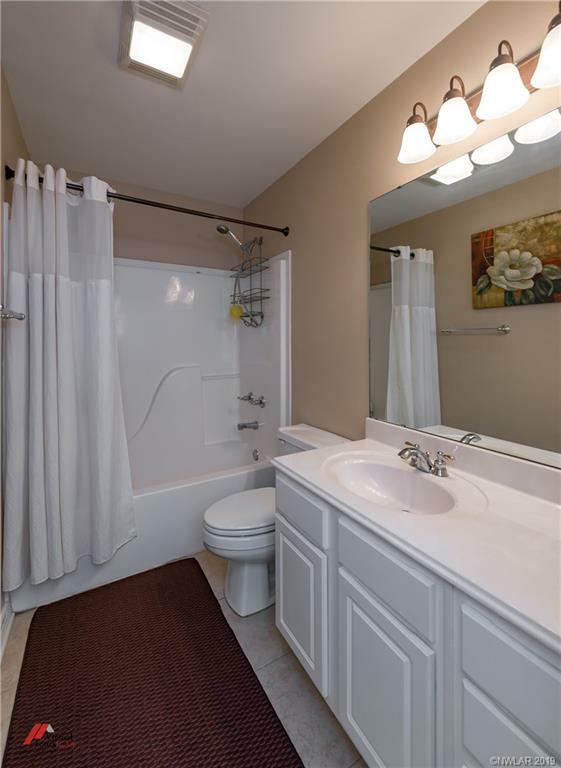 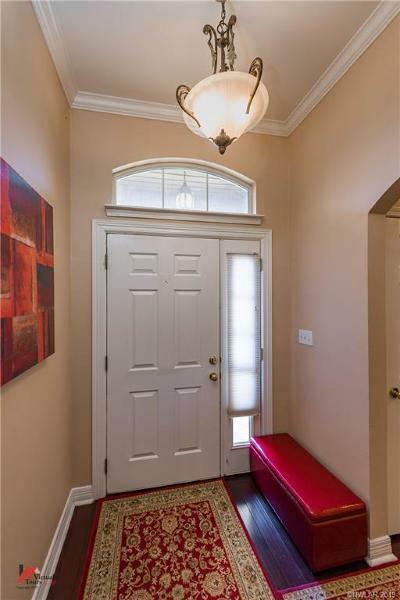 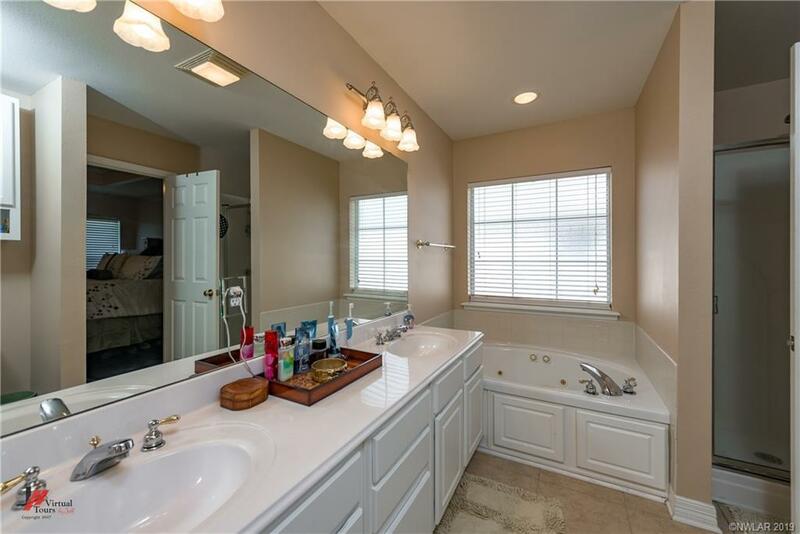 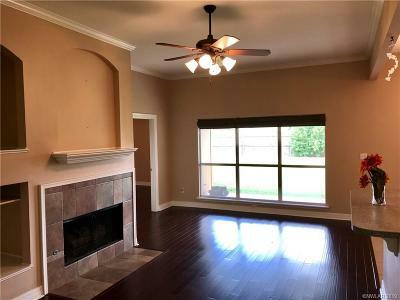 Perfect location , minutes from Barksdale AFB. 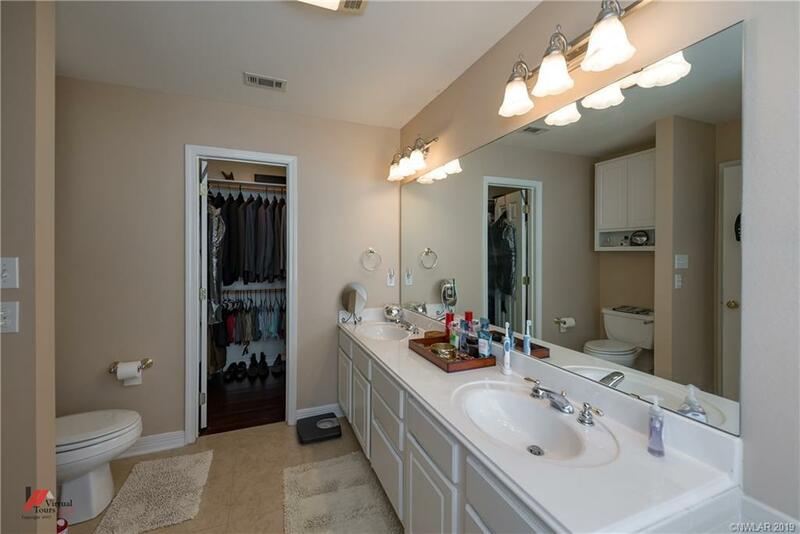 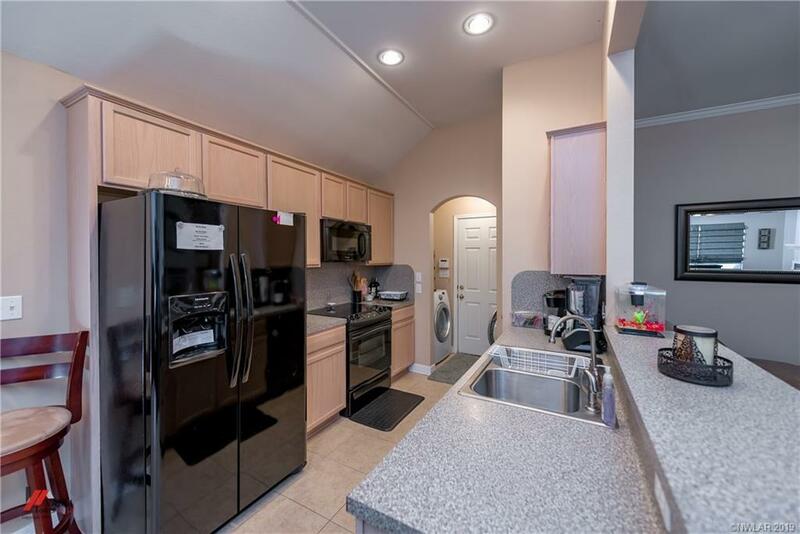 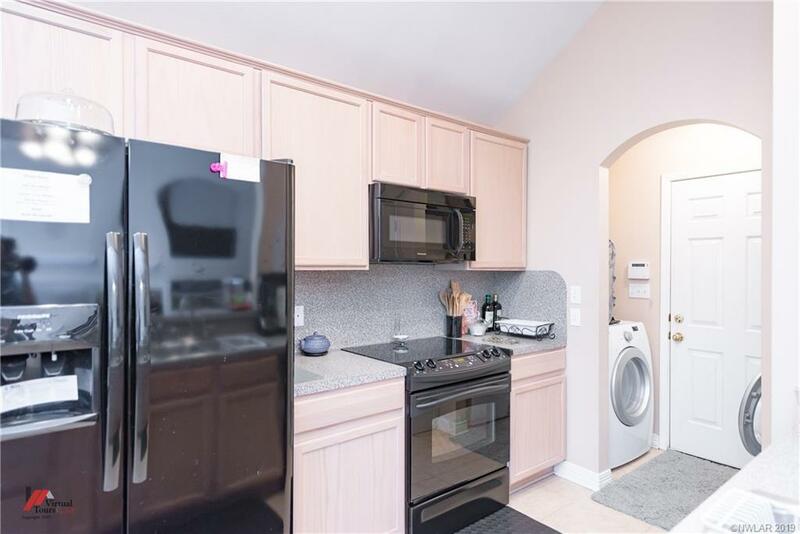 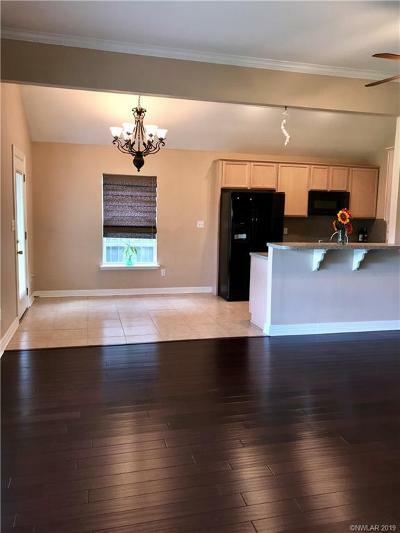 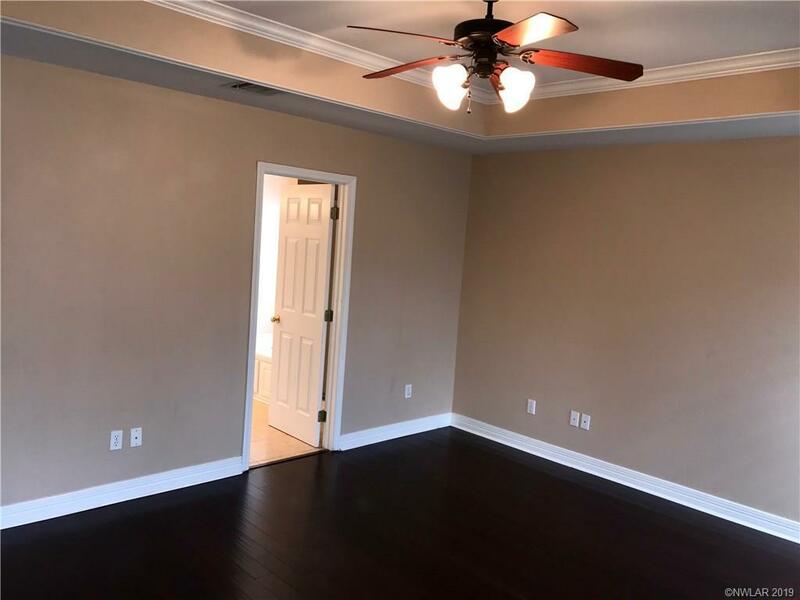 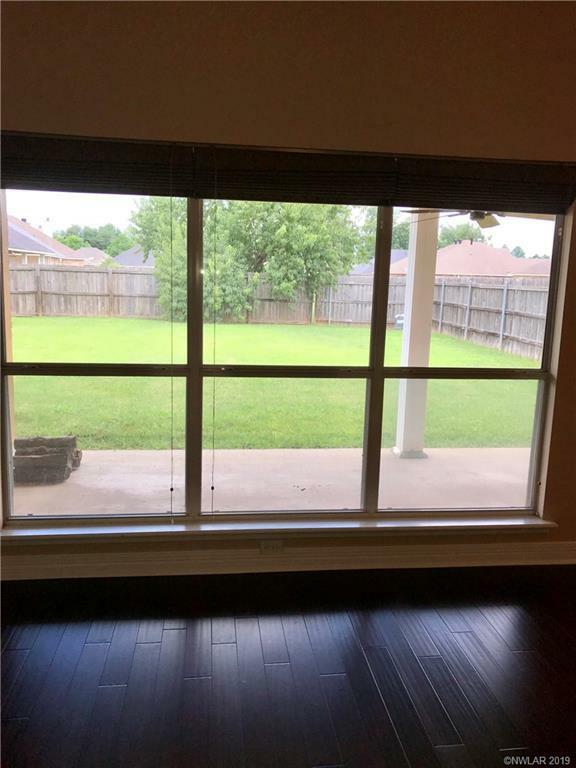 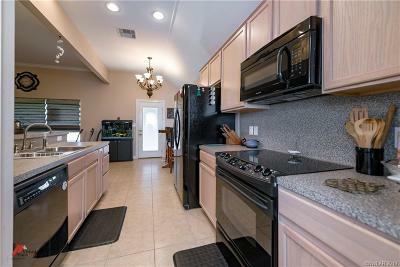 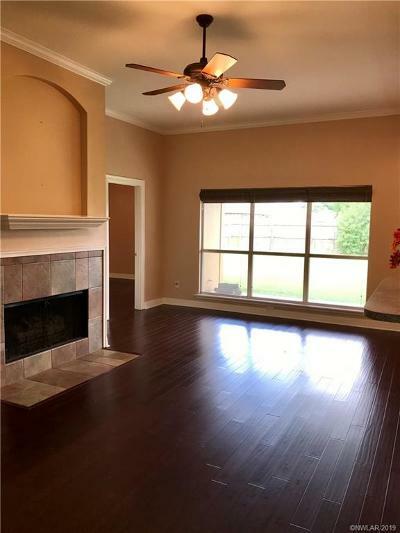 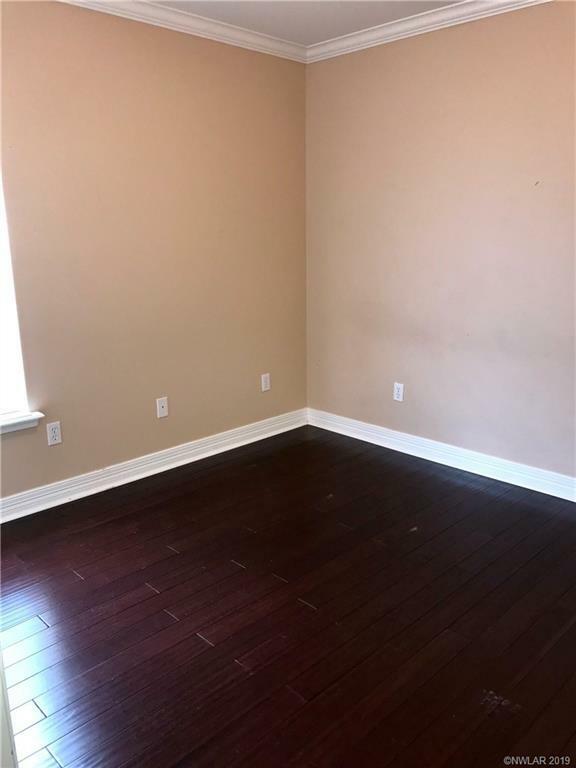 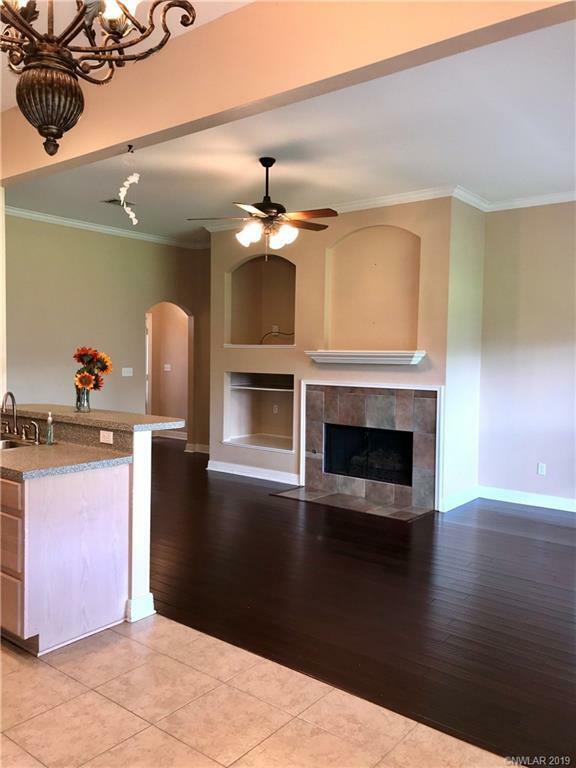 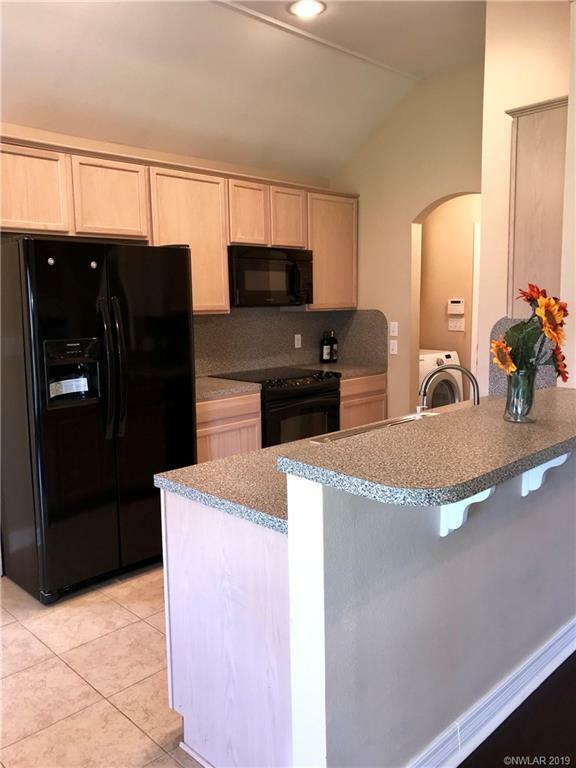 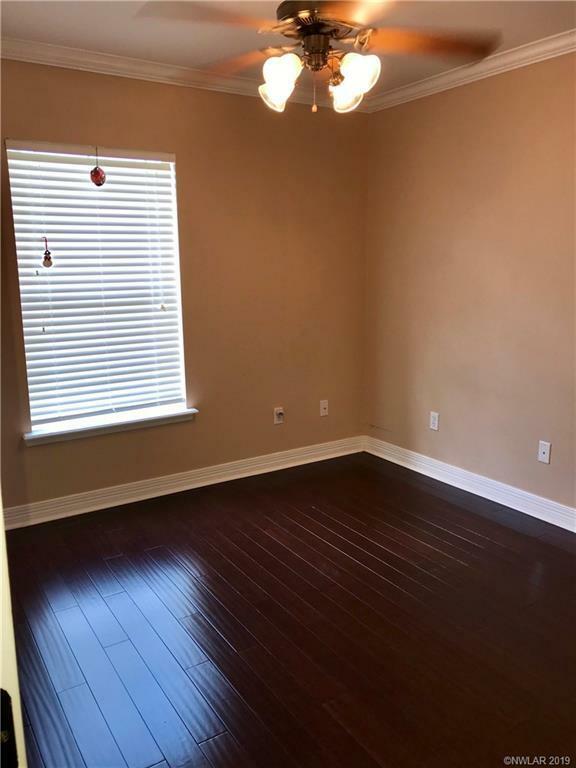 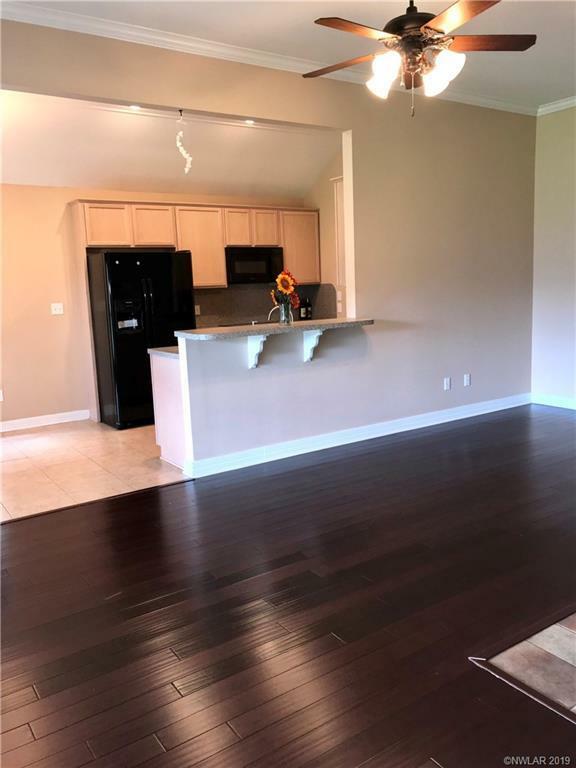 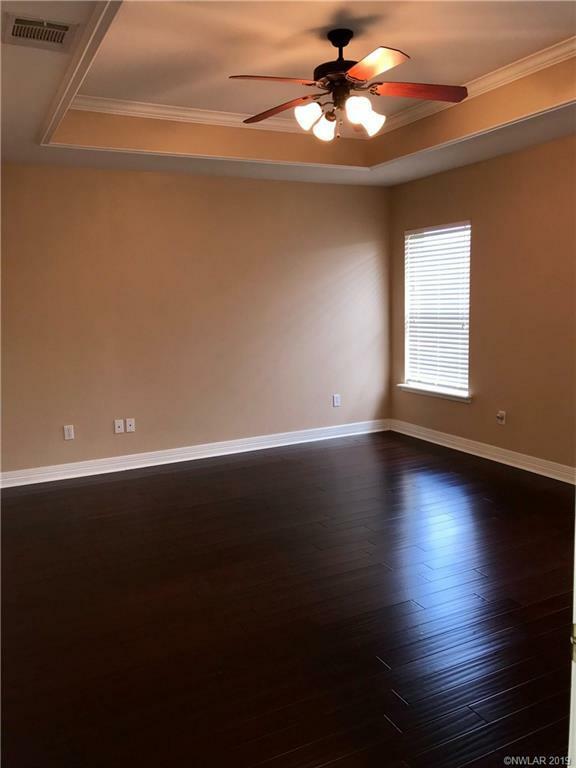 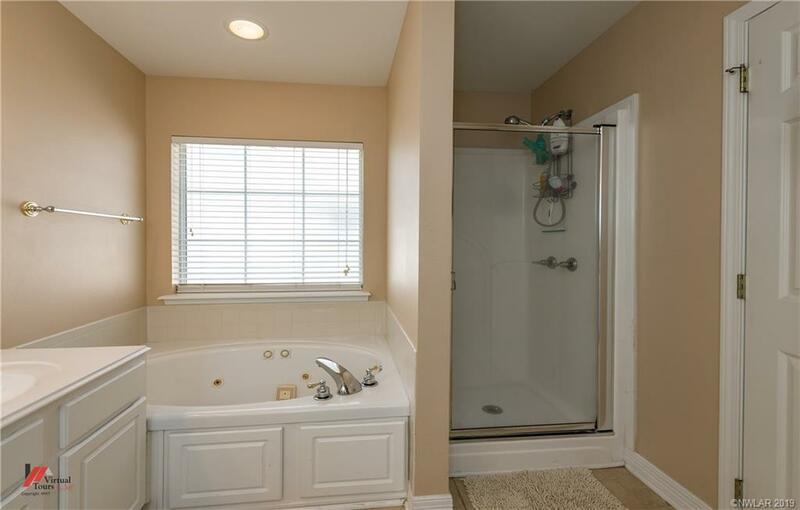 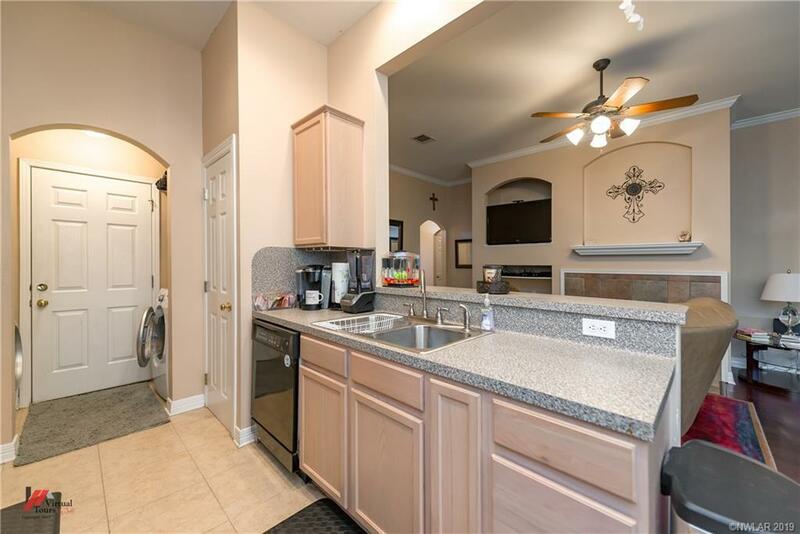 Great schools ,Convenient park area, beautiful wood floors throughout, ceramic tile in kitchen and bathrooms ,freshly painted , remote master , immaculate condition . Move in ready !